After graduating from law school, Brian focused on consumer bankruptcy, and has represented both debtors and creditors in thousands of Chapter 13 and Chapter 7 cases. Prior to Halliday Watkins & Mann, Brian worked as a staff attorney for the Chapter 13 Trustee for the District of Utah, where he sharpened his skills drafting complex pleadings, attending thousands of hearings, and representing the trustee in both routine and contested matters. 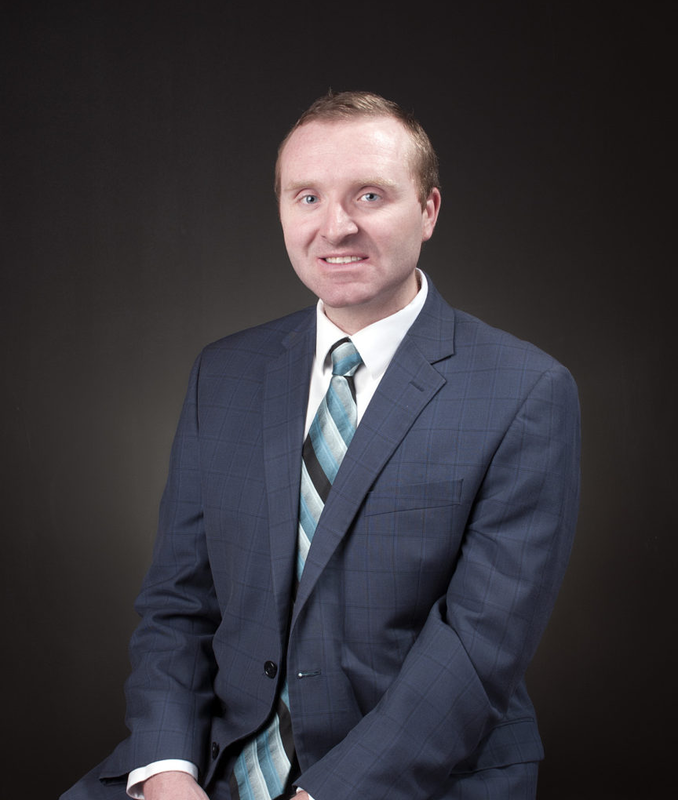 Brian has experience with all aspects of the bankruptcy process including attending and conducting creditor meetings, appellate work, filing and responding to adversary proceedings, and assisting debtors through every aspect of the individual bankruptcy process.